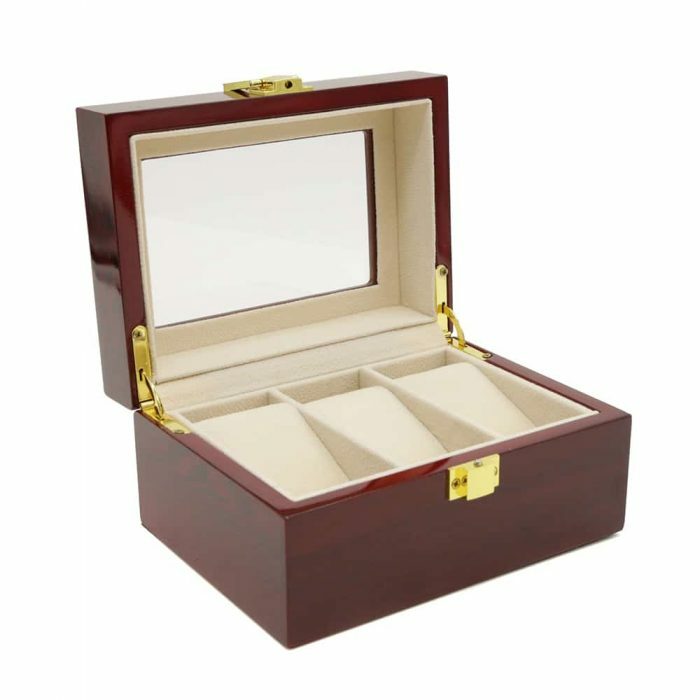 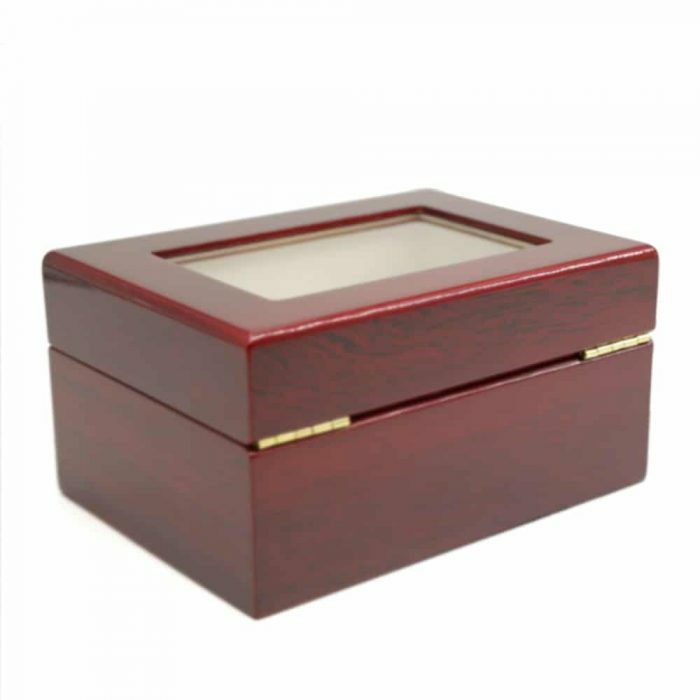 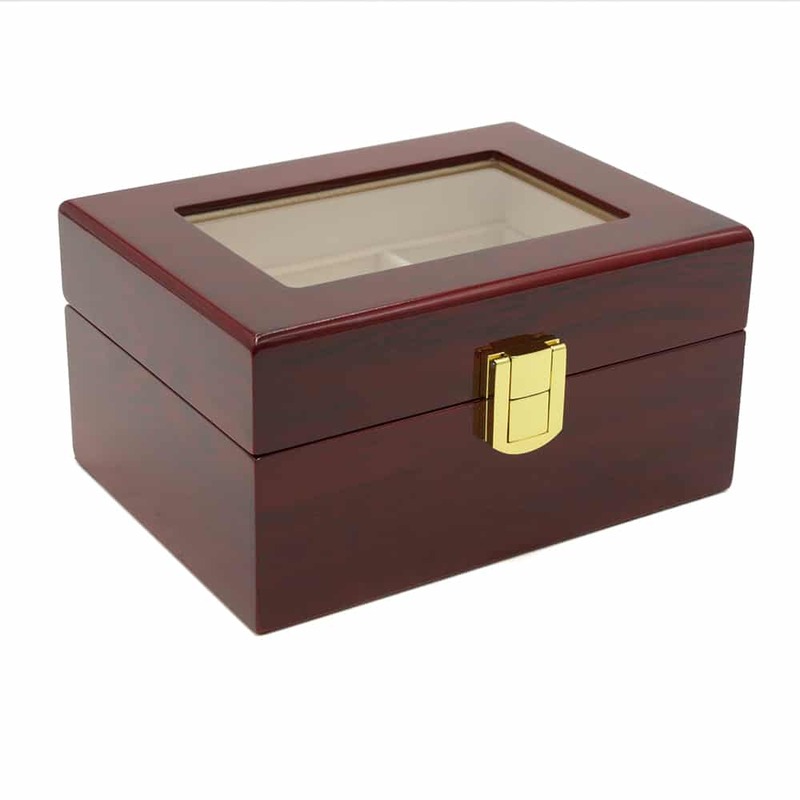 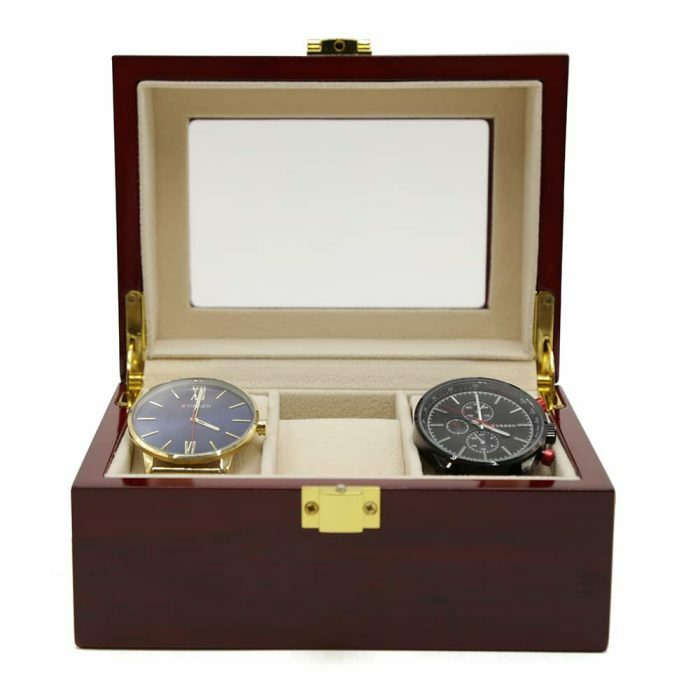 This beautiful Maple Mahogany 3 Slot Watch Box is compact making it perfect for travel. 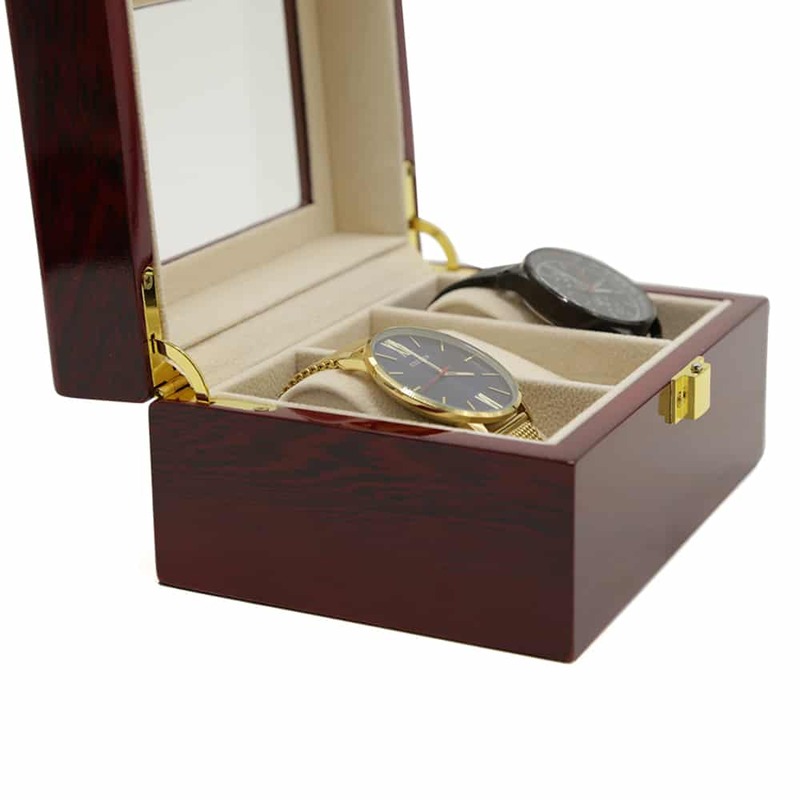 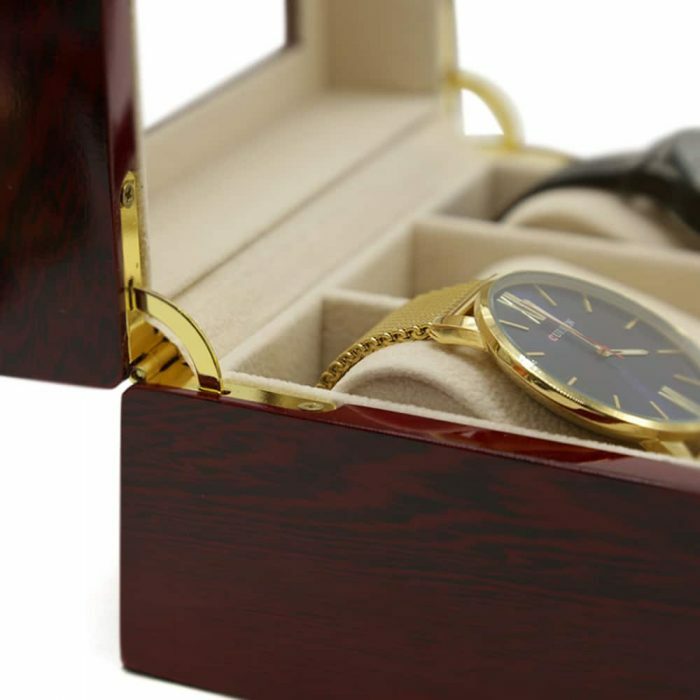 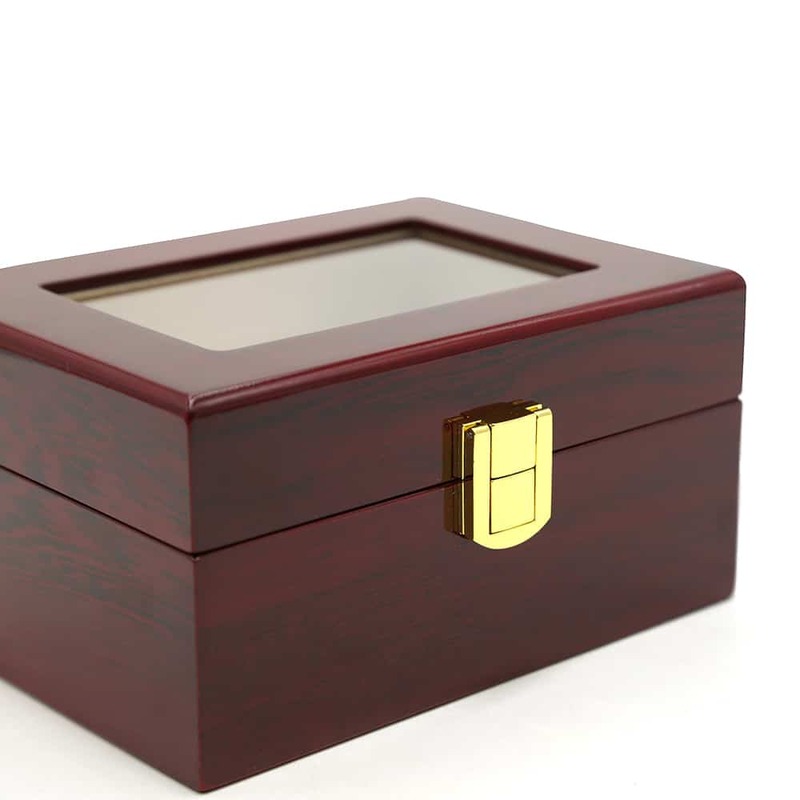 This wooden watch box comes in maple mahogany with golden features including a front latch. 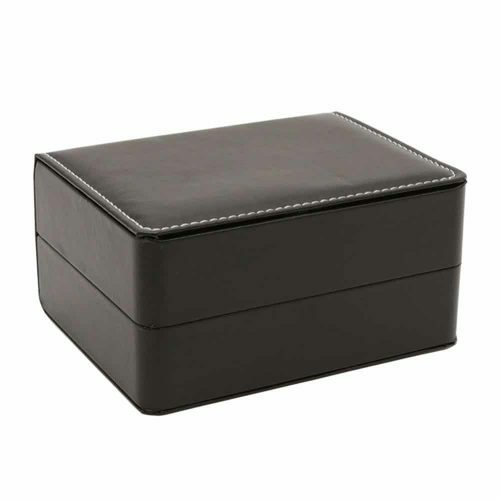 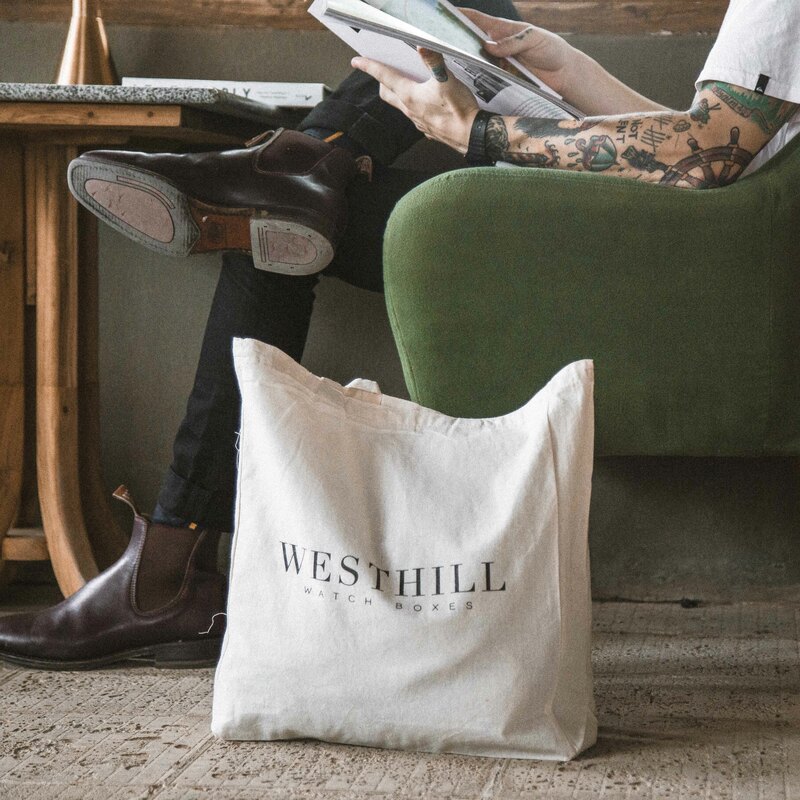 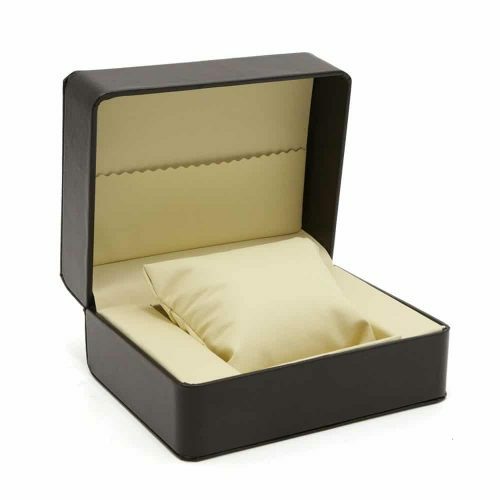 The interior is fitted with a high-quality cream velvet material to cushion your watches keeping them scratch-free. 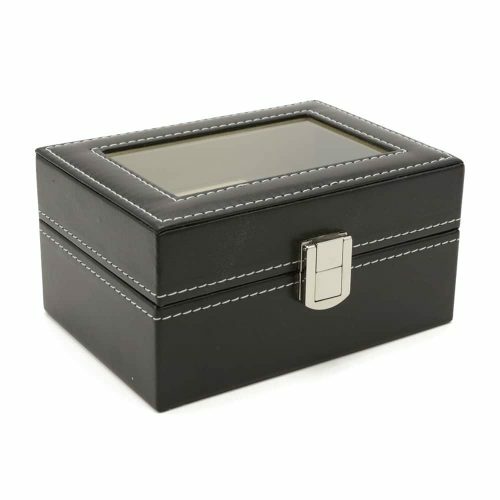 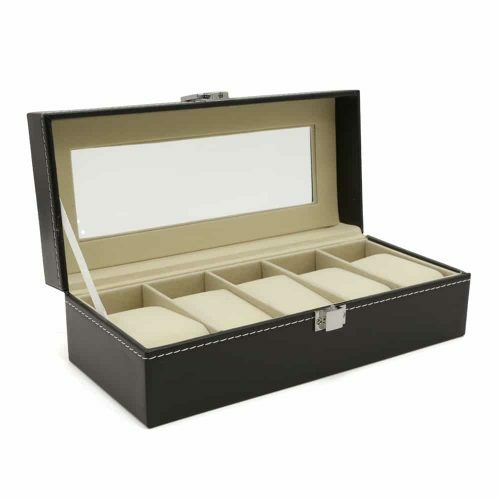 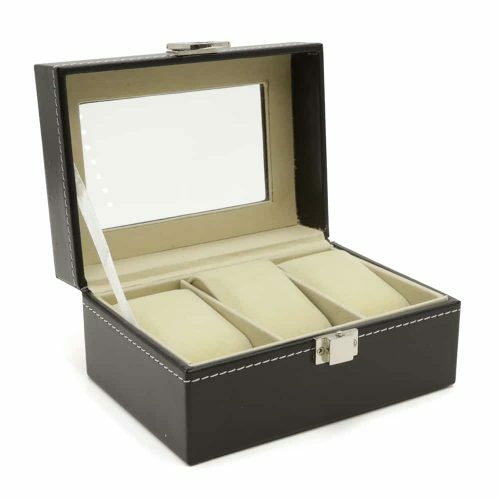 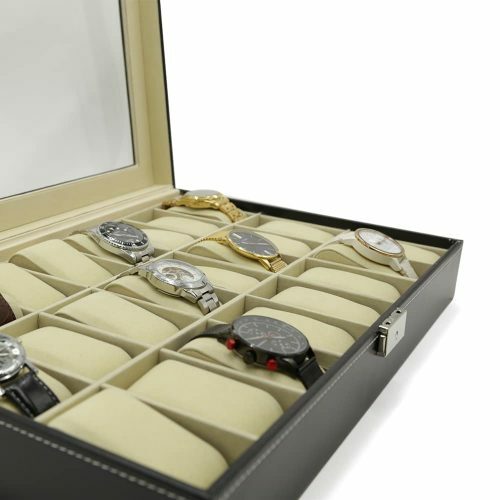 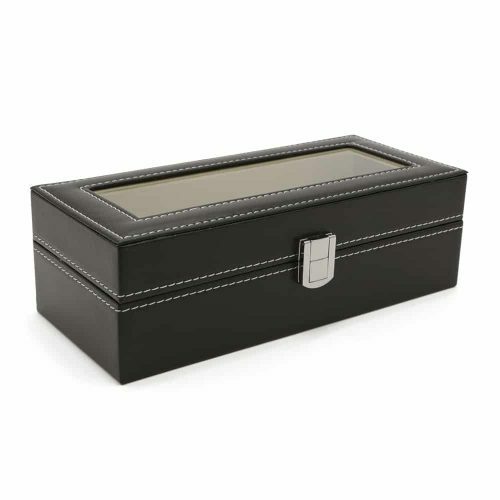 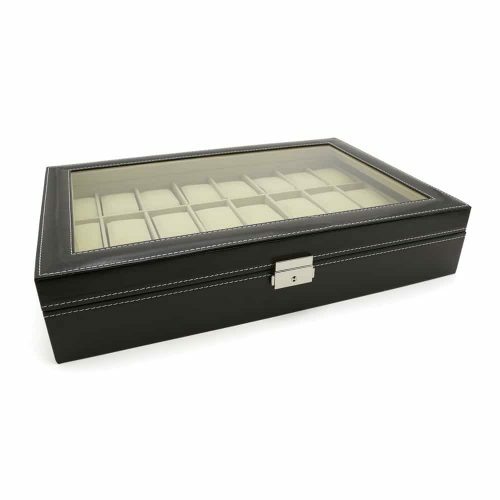 As it comes with a transparent lid, this watch box is also perfect for displaying your collection of fine watches.